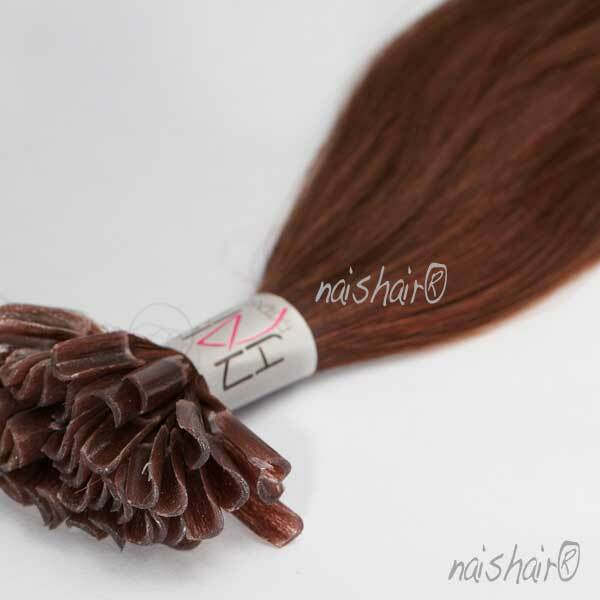 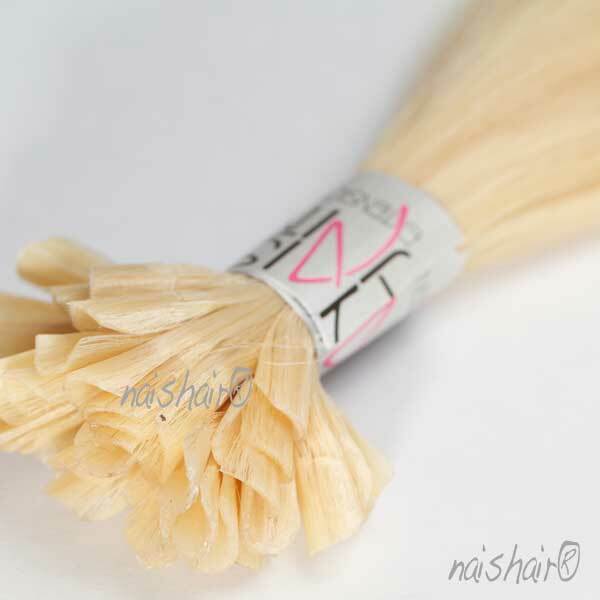 Keratin pre-bonded hair extensions wholesale. 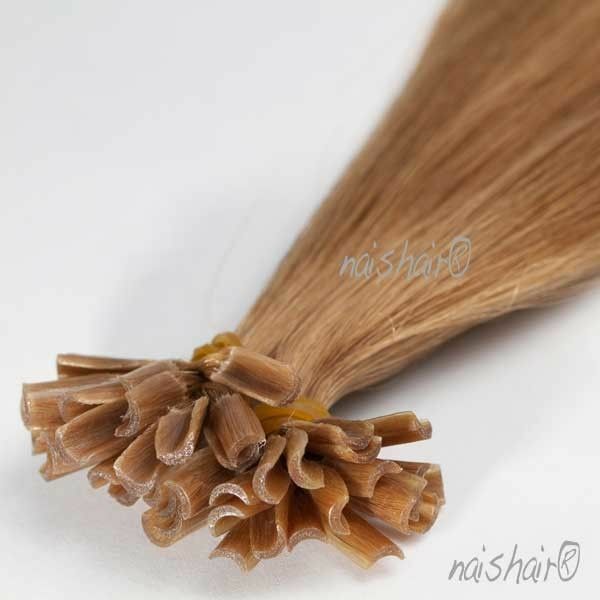 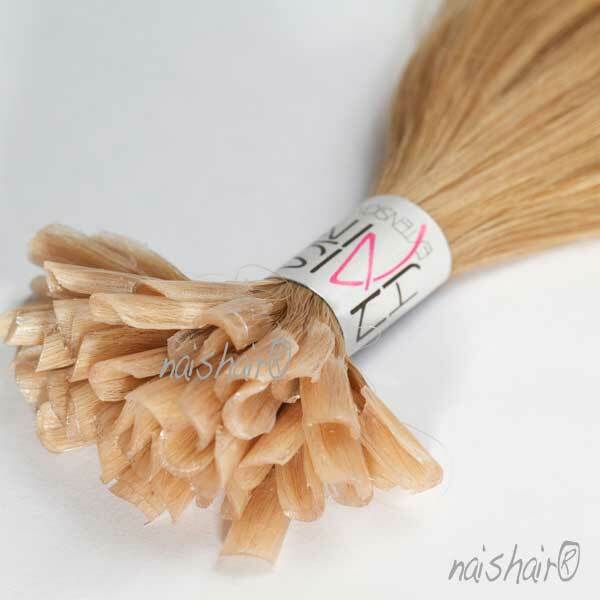 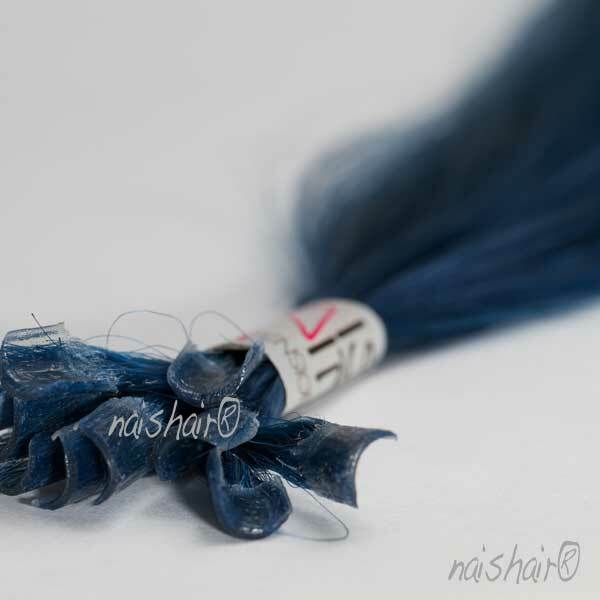 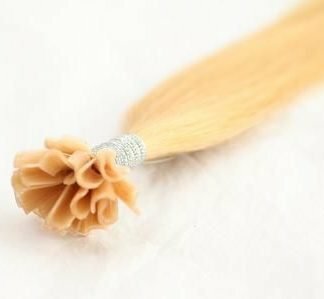 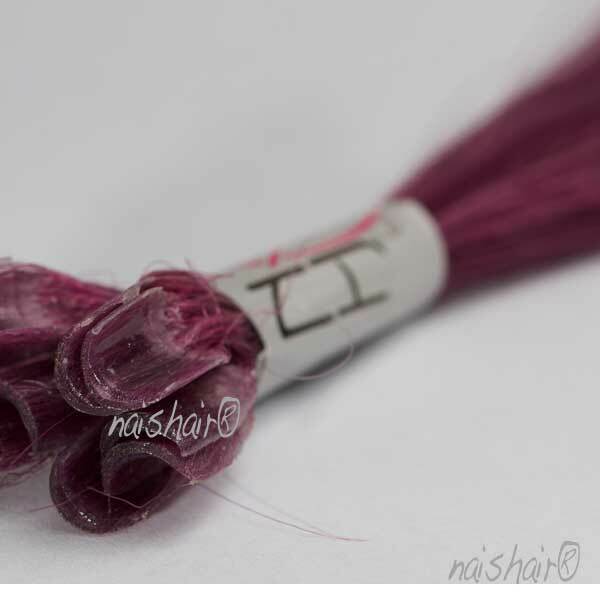 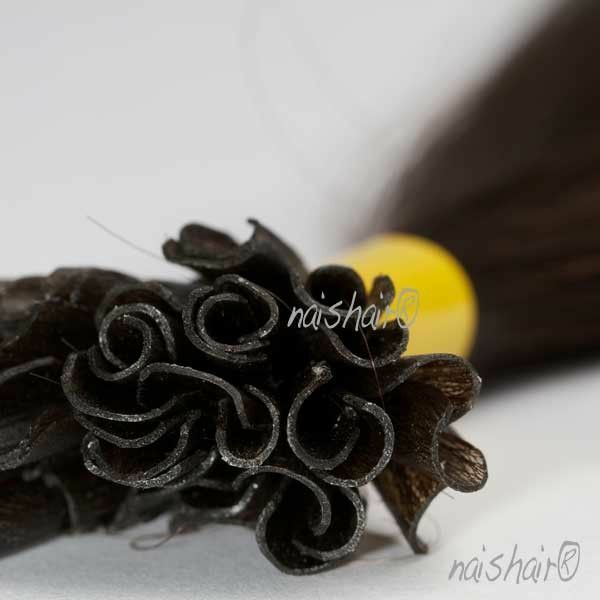 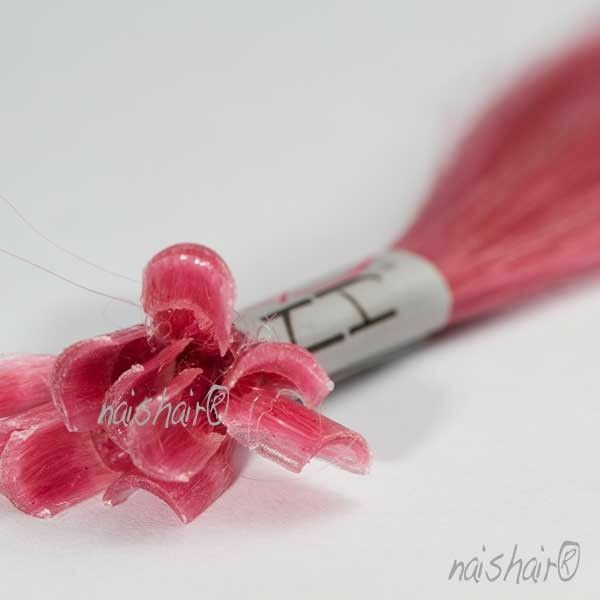 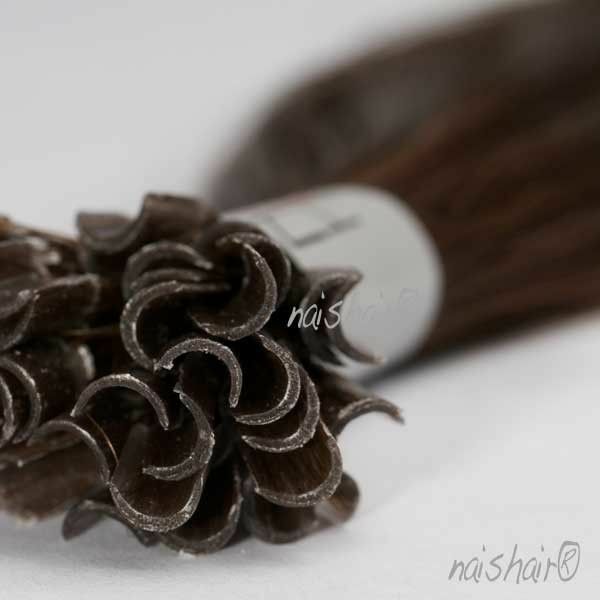 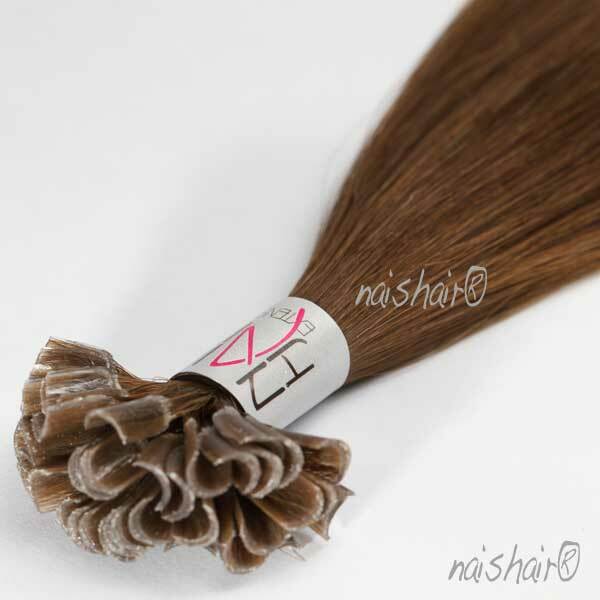 Keratin fusion hair extensions wholesale. 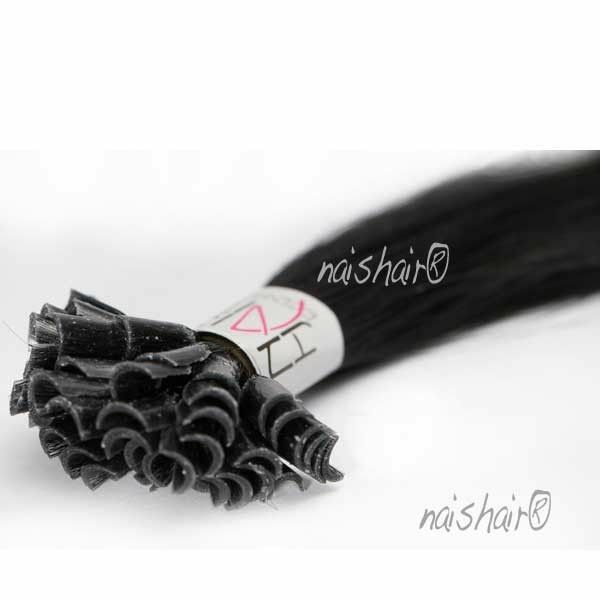 Our keratin hair extensions are real remy and last for more than 8 months.